A MINI is a unique type of vehicle. And no one understands it quite like a MINI certified technician. 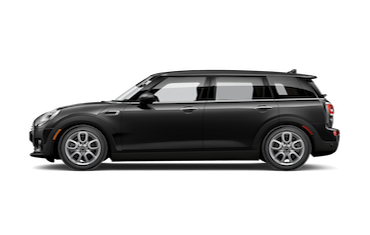 Have Baron MINI service your vehicle today and get you back on the road. Visit our friendly, professional staff, near Overland Park, who will exceed your expectations for personalized service. We are located at the intersection of Eby Ave and Shawnee Mission Pkwy next to I-35. Stop by and see us at 9000 Shawnee Mission Pkwy in Merriam, KS. See our hours and directions for store details. 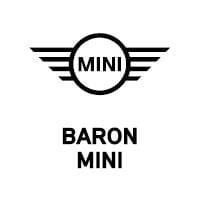 Baron MINI is proud to serve all Kansas City MINI enthusiasts. 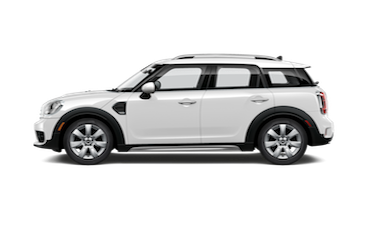 Did you know that Baron MINI sells used cars as well as used SUVs? We are your Kansas City and Mission MINI Used Cars and Used SUV dealer. We have a great selection of used cars ready and waiting for you to take with you on your next adventure. It’s not just about selection, although you’ll always find a great selection of used MINI models in stock at our Merriam, KS MINI dealer. 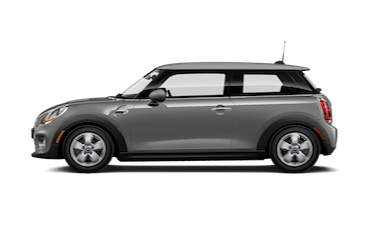 It’s our job to help you find the new MINI or used car that best fits your needs. Come see us today and take a look at our used MINI car inventory. 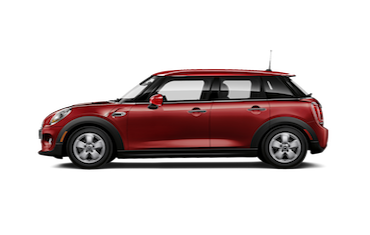 It’s our pleasure to help you find the new MINI or used car that best fits your needs. Come in to our dealership today, serving Kansas City new car customers, and let us know what you’re looking for. 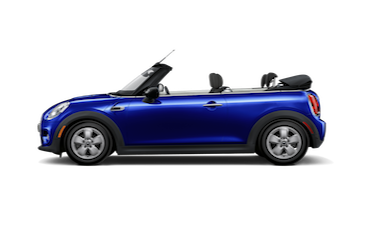 Come down and test drive the MINI Cooper S Hardtop, MINI Cooper Clubman, or MINI Cooper Convertible today! At Baron MINI in Merriam of Johnson County, Kansas, we want every customer to feel as though they got a deal. Please contact us if you have any special requests or would like any extra help finding the automobile you want. On our website, you can build your new car, review vehicle comparisons, and research features. Here on our website, you can also get a quote, compare prices, schedule a test drive, and arrange vehicle financing. You can also accomplish other things such as order MINI parts, order MINI accessories, and schedule repair service. Thank you for shopping at Baron MINI in Merriam, Kansas. We look forward to servicing all your automotive needs.